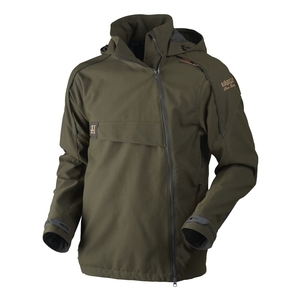 Harkila Pro Hunter Move Jacket. Combines strength with agility. The Pro Hunter Move suit comes with the light-weight GORE-TEX SpyderLiner membrane and has a closer fit for more freedom of movement. The jacket has an offset two-way zip on the front, making room for a practical front pocket suitable for binoculars, for example. All zips, including the underarm ventilation zips, are waterproof. 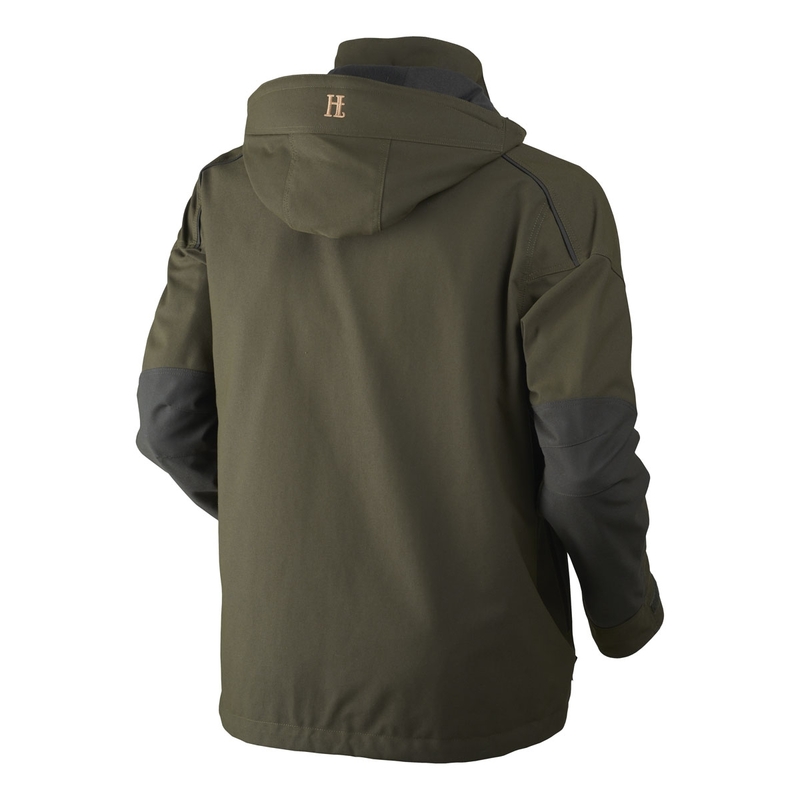 The jacket comes with the Pro Hunter range’s 5-year warranty.